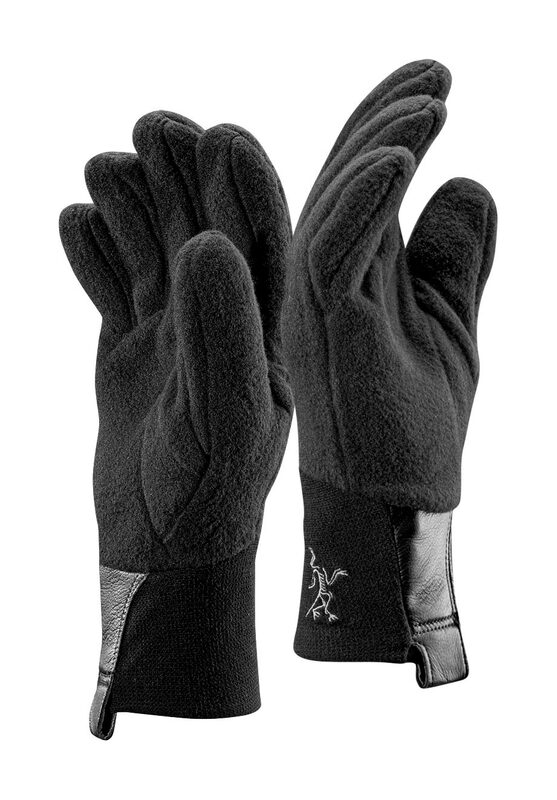 Arcteryx Black Zenta AR Mitt | Arc'teryx Men Online Sale! 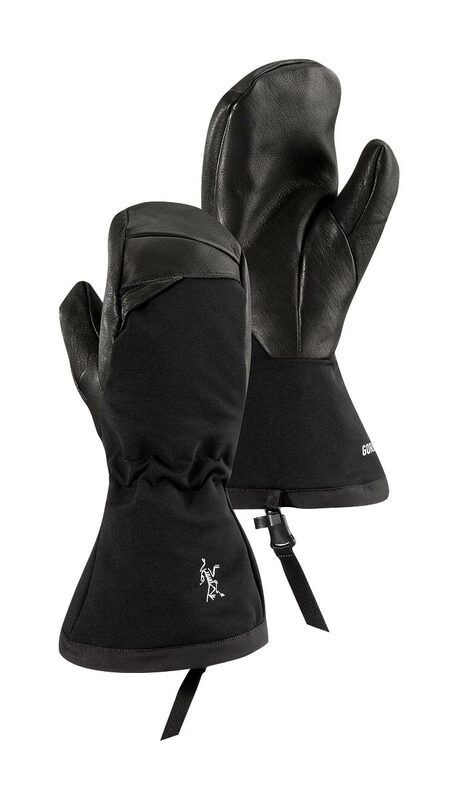 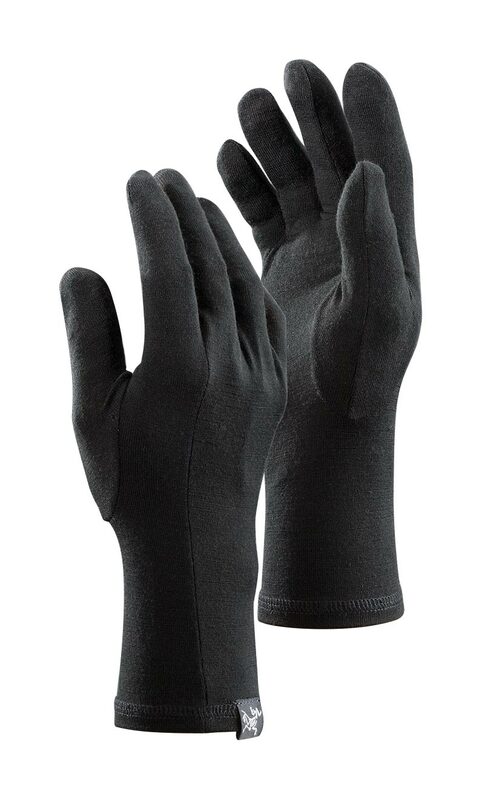 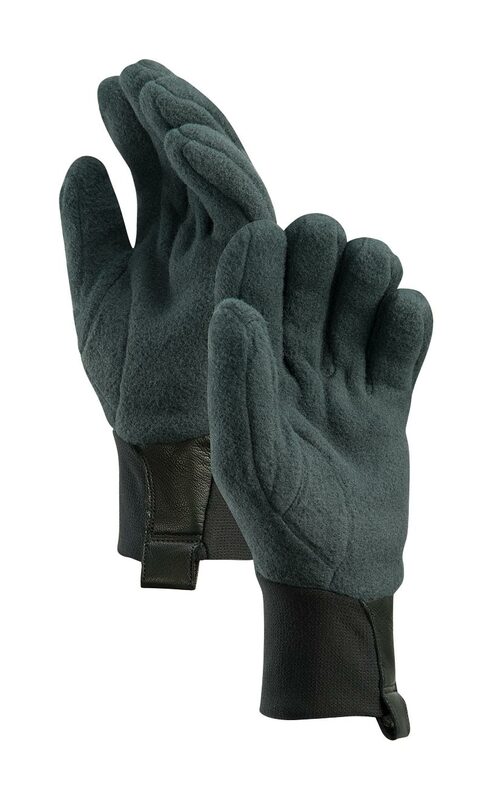 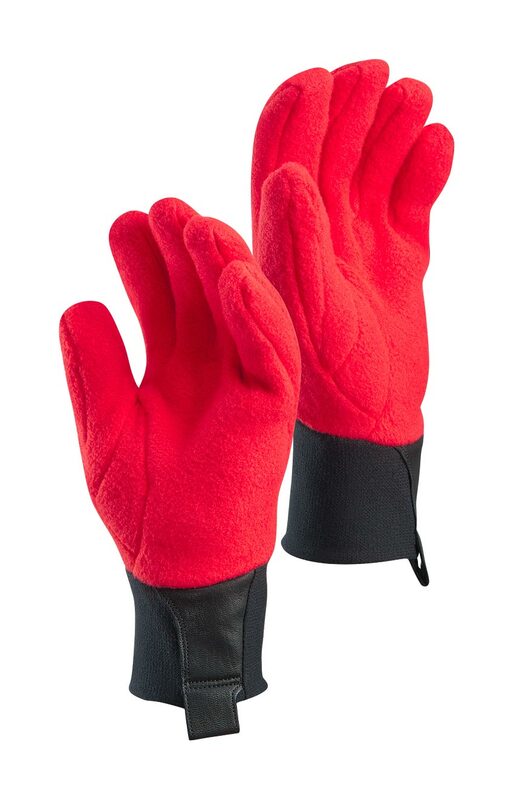 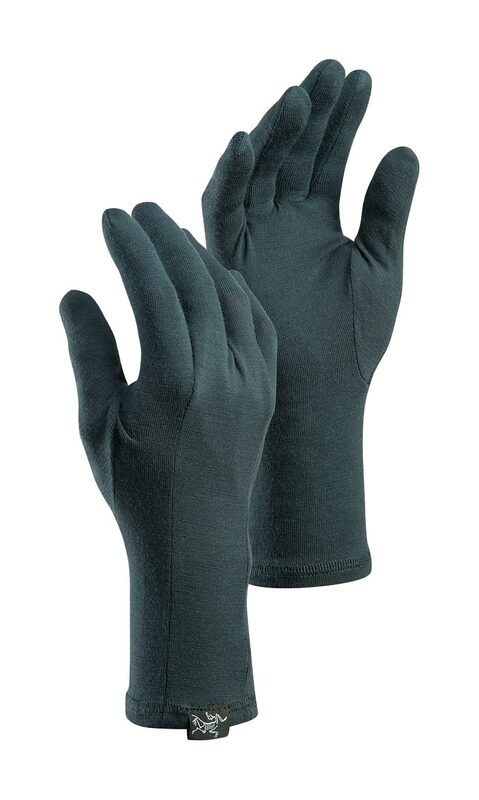 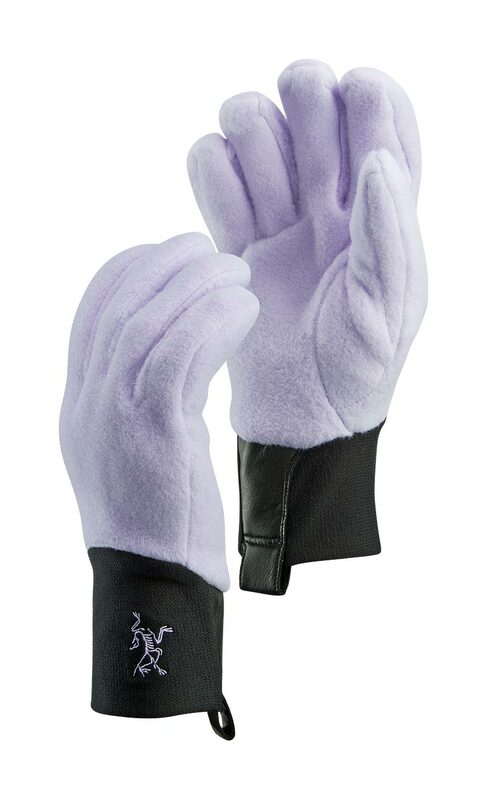 Big Mountain Skiing / Ski/Snowboard This very warm mitt combines 400g of PrimaLoft One fill and a layer of Polartec fleece insulation on the inside, with a waterproof/breathable GORE-TEX XCR fabric and full-grain Lezanova leather on the outside. 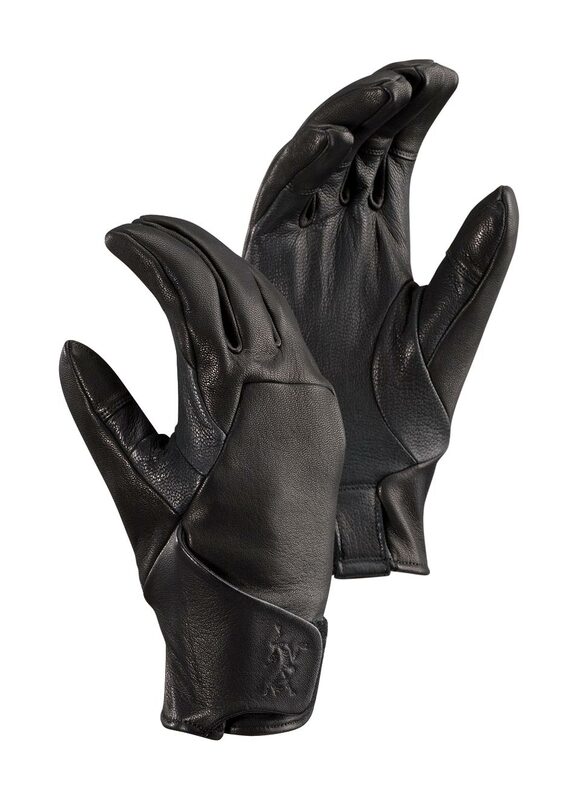 Aggressive patterning improves dexterity.